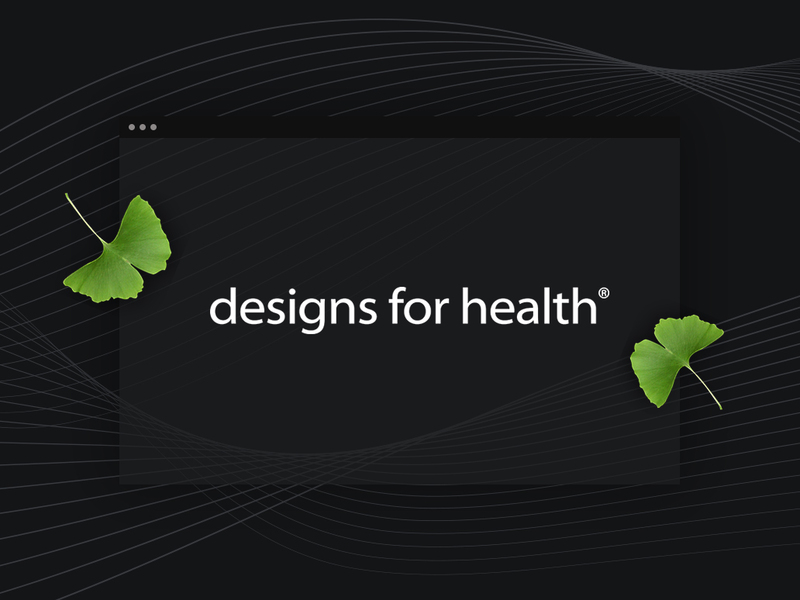 Designs for Health is a family owned, leading practitioner brand of vitamins, supplements and natural health products. 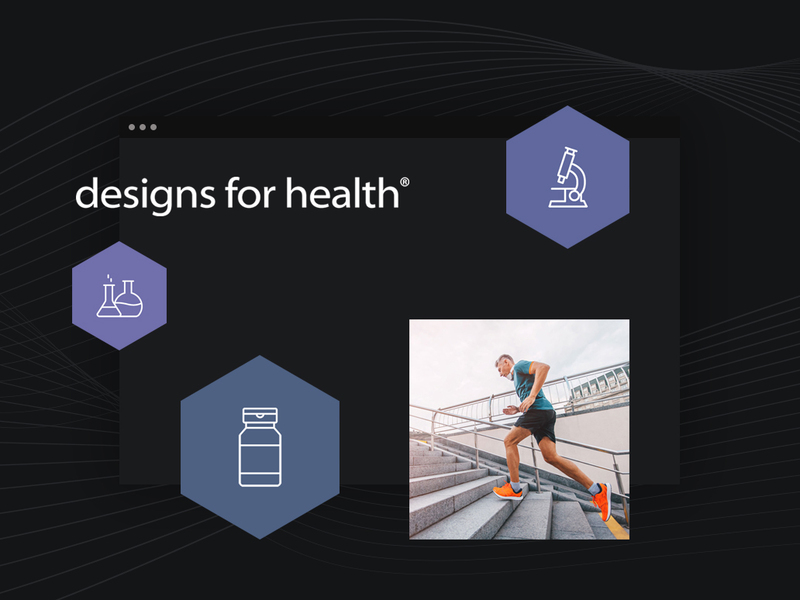 With a vision to become the leading nutritional science brand that helps practitioners and patients to thrive, Designs for Health has taken a science first approach towards products and education. Products are available only through consultation and advice from a health care professional and are sold and distributed to Naturopaths, Nutritionists and Dieticians, as well as Integrative GPs, selective Pharmacies, Chiropractors and Osteopaths. Establishment of social media channels and brand assets. MailChimp integration for ongoing newsletters.